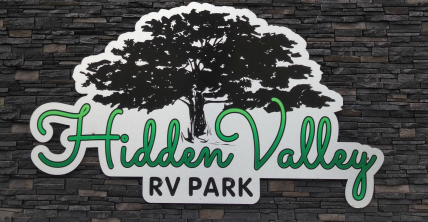 Interested in seasonal camping, email: hiddenvalleyrvpark@outlook.com. Now taking bookings for occasional camping. Call/text Tina at 204-825-0165 or email hiddenvalleyrvpark@outlook.com. Sites available for May Long Weekend! A great spot for golf, to gather, or to just get away, Hidden Valley RV Park has what you are looking for! We have 50 well-treed, private sites available with 50 or 30 amp service. Camp with us for a weekend, a week, a month, or join us for the entire season.